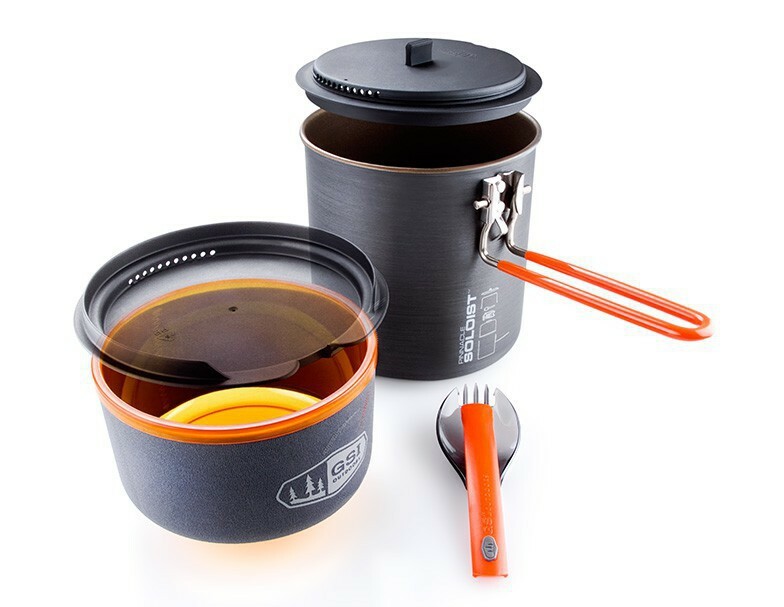 Crushproof, dual-use, heat-resistant nylon lid will not deform in packs and serves as a Sip-It Lid or integrated strainer. 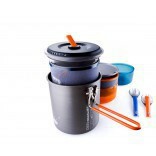 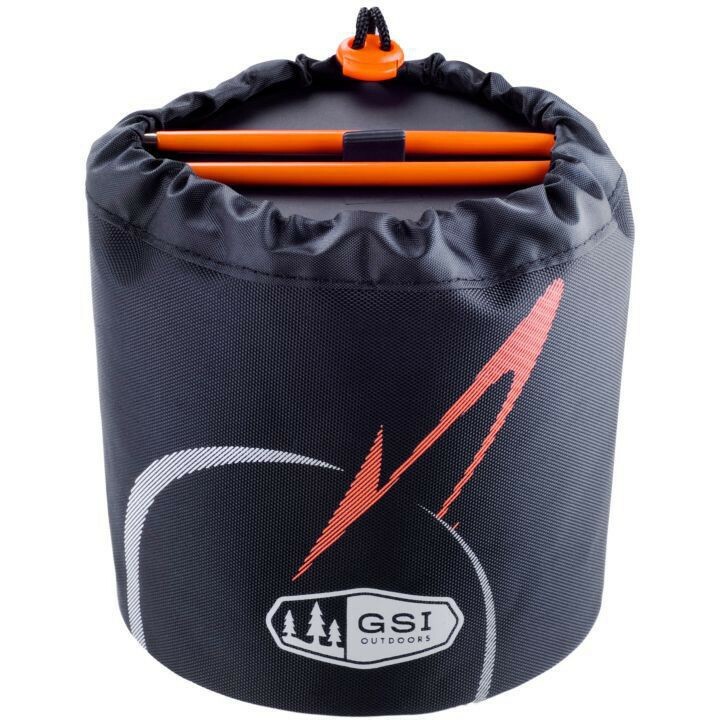 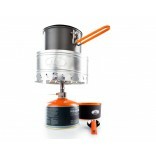 Convenient folding handle locks into place for cooking and secures entire set for transport, eliminating the need for a stuff sack. 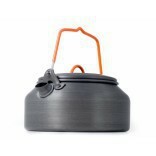 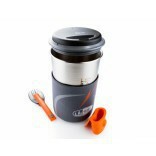 Unique mug/bowl solution with low center of gravity and Sip-It virtually eliminates spills while the integrated insulating sleeve keeps your drinks hot.